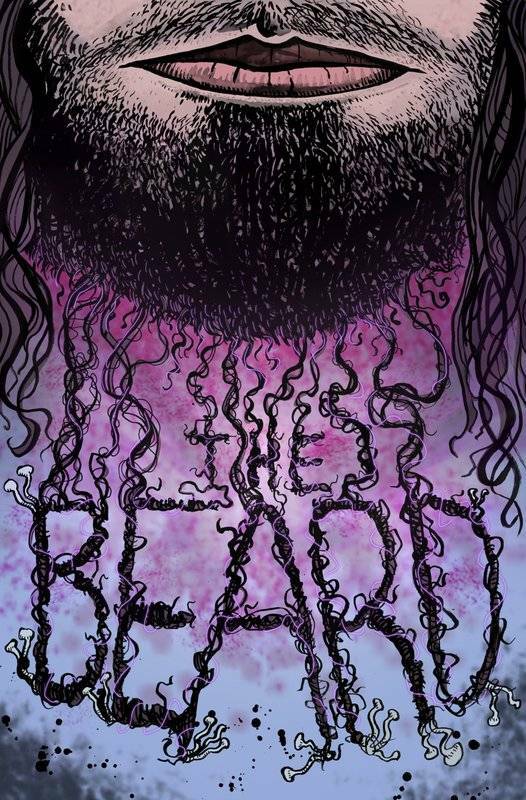 The Beard by Trinket Trance Music is a hilariously strange story about an idealistic eco-slacktivisit that thinks his beard is trying to communicate with him. But we can't have just one layer of weird, now, can we? This satirical, existentialist take on psychological body horror unfolds in an alternate future Toronto, Canada where cosmetic genetic therapy is all the rage. A few dimensions over on the absurd-o-meter, is a world not unlike our own, strangled by cancerous self-importance and overrun by franchise cults convinced of humanity's divine responsibility to pollinate the cosmos.